Easy-to-use corporate learning management system (LMS). Pay-as-you-go (PAYG) with no recurring monthly fees. Cloud based - no installation or sales hassle - start right now. Import your existing SCORM e-learning or use our off-the-shelf courses. You can easily create new courses with our built-in authoring tool. 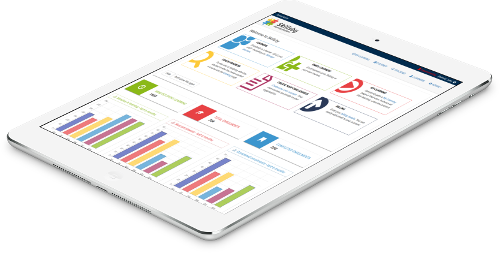 Use our tracking reports to identify training needs and to track progress and compliance. You are a few clicks away from owning a learning management system that you love.